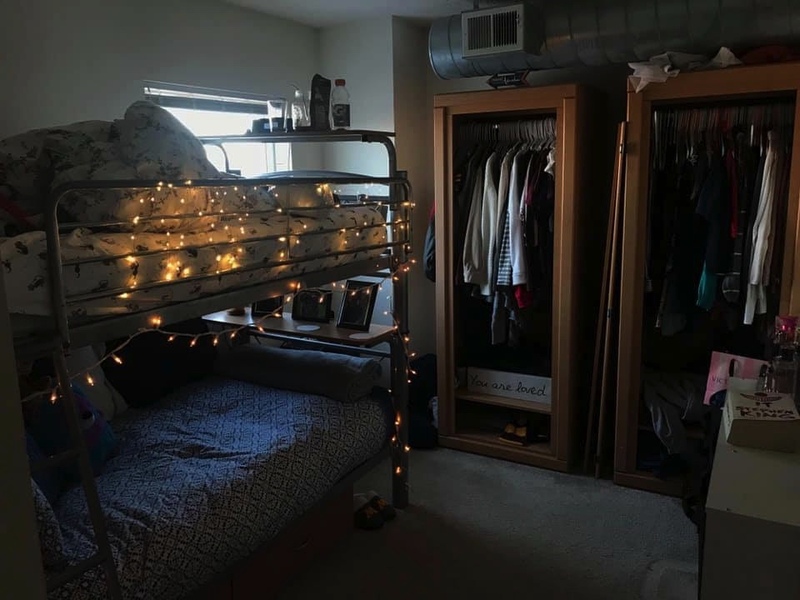 I am looking to sublet my room in an apartment for June-August of 2019. 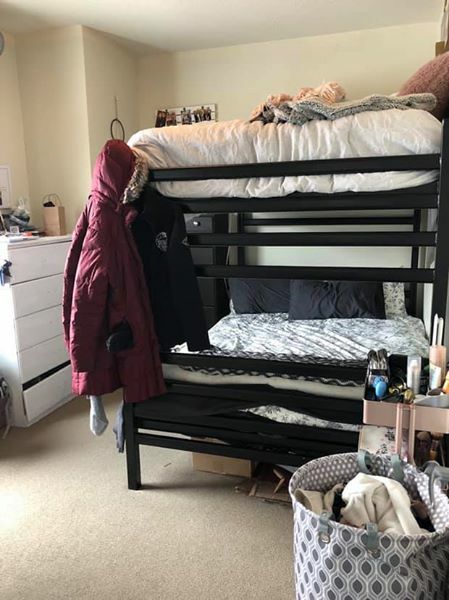 I am currently paying for one bed in a shared bedroom, but the other bed is vacant. This lease is basically a half-price private bedroom and bathroom! Parking is $165 a month, the location is excellent and the building has tons of ammenities. 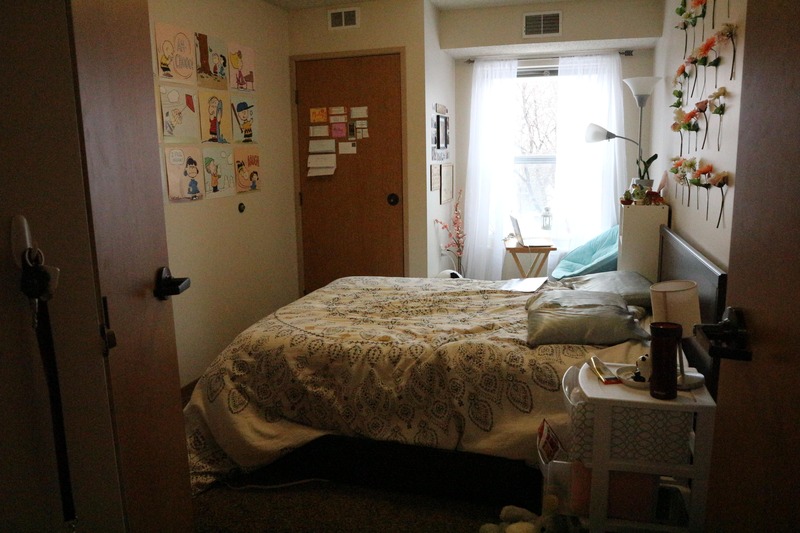 I will graduate in this May and want to sublease my bedroom. If you plan to come in August, I will pay the rental fee for June and July. The bed, desk, and chair are only used for 1-2 years. I will keep in my room if you like. Chateau is in Dinky town. Only 5 minute-walking to the campus. There are two bus stops nearby (123, 6 and 3). 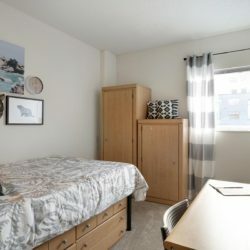 Looking for a subleaser for the summer (June to Aug), 2 of my current roommates that share a room will be staying here. 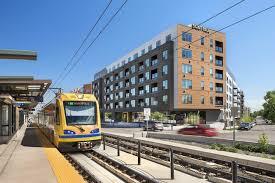 It is a convenient location close to the light rail and has 2 Gopher bus stops (122, 123) right outside of it. It has a game room, free printing (provide your own paper) and a gym. There are close cafes, and a Chipotle right below it. My roommate will also be moving out. However the other 2 are clean and y'all can set house rules as needed. 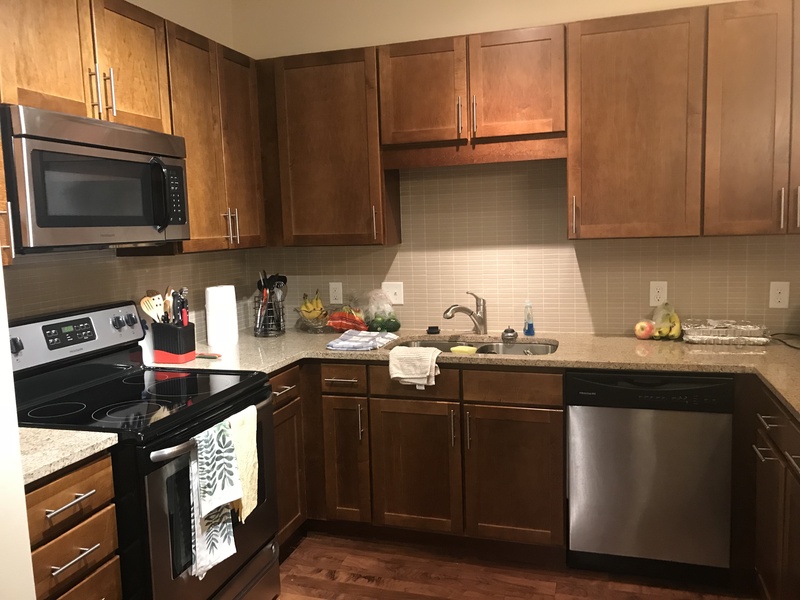 Spacious studio with the following amenities: 9' ceiling, free underground parking (normally $125 per month), washer/dryer in unit, Nest thermostat, dishwasher, microwave, gym, yoga studio/cycling room, pool, year-round outdoor hot tub, dog run/play area! Free utilities (except electric), free valet trash pickup service, application/administration fees and pet deposit waived. $99 security deposit. Apartment on 4th floor with great view of pool courtyard. Right on the Metro green line! 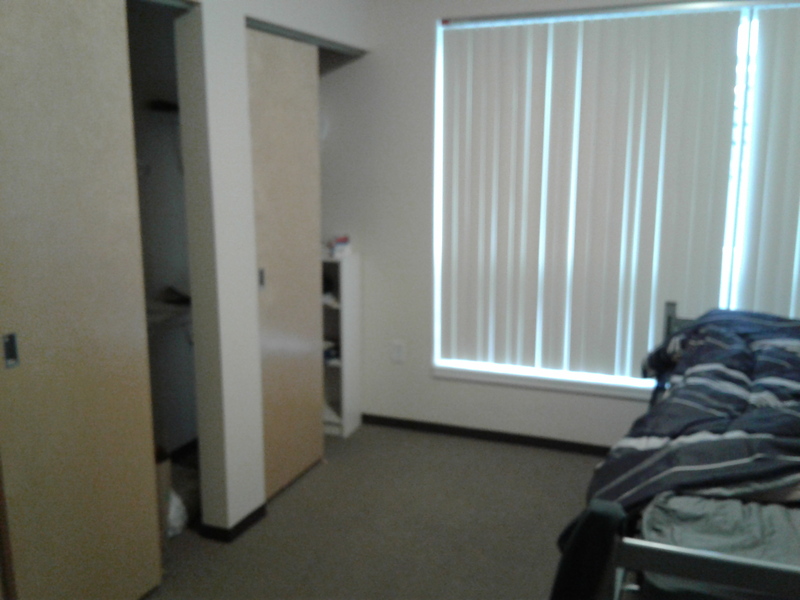 I am looking for a female subleaser for my room at WaHu Student Apartments from June 1st - August 14th. You will have your own fully furnished bedroom and bathroom. There are 3 other female roommates living in the apartment. 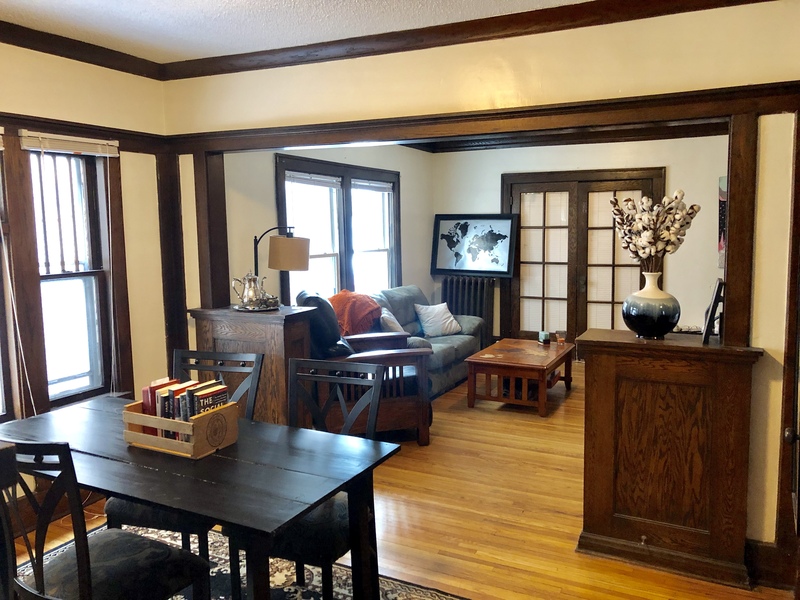 It is a great quiet location in Stadium Village with easy access to the light rail and campus connector (especially if you need to go to St. Paul). There is a gym, pool/hottub, study lounge, and printing. There is also parking available to purchase in the connected ramp. Hello! I have a single bedroom in Marcy Park Apartments that I'm looking to sublease from mid/end of May - August (dates are flexible). It's a few blocks north of Dinkytown, right next to the #2 bus. Rent is $550/month and I'm willing to negotiate. I have a female flatmate who is super chill to live with. Can add indoor/outdoor parking to sublease. I am leaving this summer and am looking for someone to sublease my apartment! I live with three other girls but we all have our own bed and bathroom. We keep the sharing space pretty clean :) There is street parking if needed or there is underground parking (Not included in my monthly rent). It is within walking distance of the U of M. Contact me for more details. Price is negotiable! 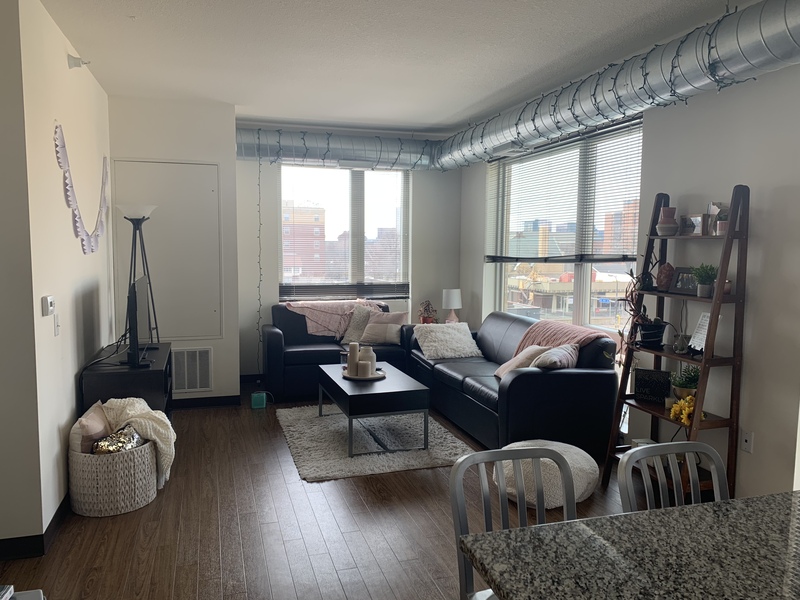 Iâ€™m looking to sublease my shared room in an apartment at The Venue in Dinkytown this summer from mid-May to August 9. It's a fully furnished 2 bedroom 2 bathroom apartment with an in-unit washer and dryer. Rent is $600/month plus some utilities but Augustâ€™s rent is covered! Contact me for more details if you are interested! Hey all! 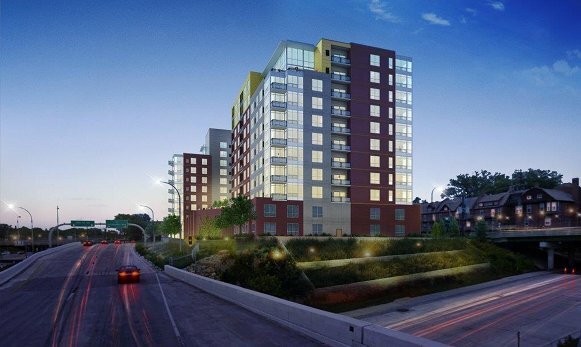 I’m looking to sublease my apartment at the Radius. I live with 4 other girls and share a room/bathroom with one of them who’s great! Our apartment has a balcony with a great view and all utilities are included. Also there’s a hot tub, gym, and lounge area. The lease technically only goes until August 1st, but I think they are offering for people to extend it until the 3rd or 14th if you’re willing to pay a extra! Let me know if you’re interested in seeing it! 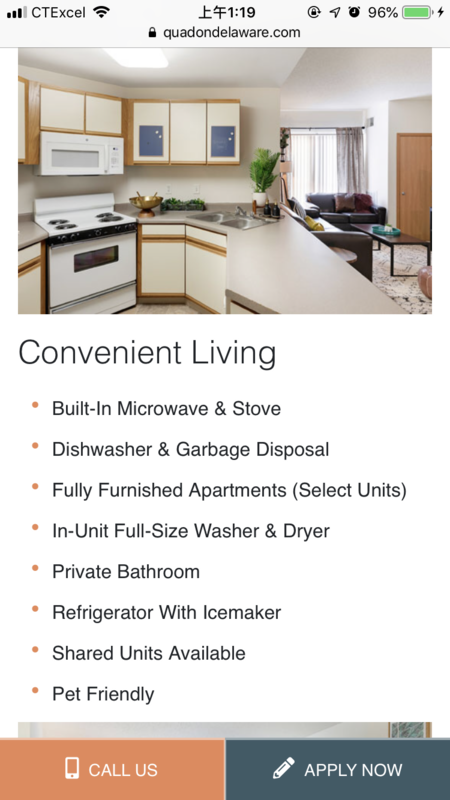 There are plenty of amenities available which consist of a washer and dryer, dish washer, fridge, sink, leather couch and chair, two desks, two tables, a TV stand, barstools, two full closets, a shower, an extra closet for storage and plenty of cabinet space all within the unit! 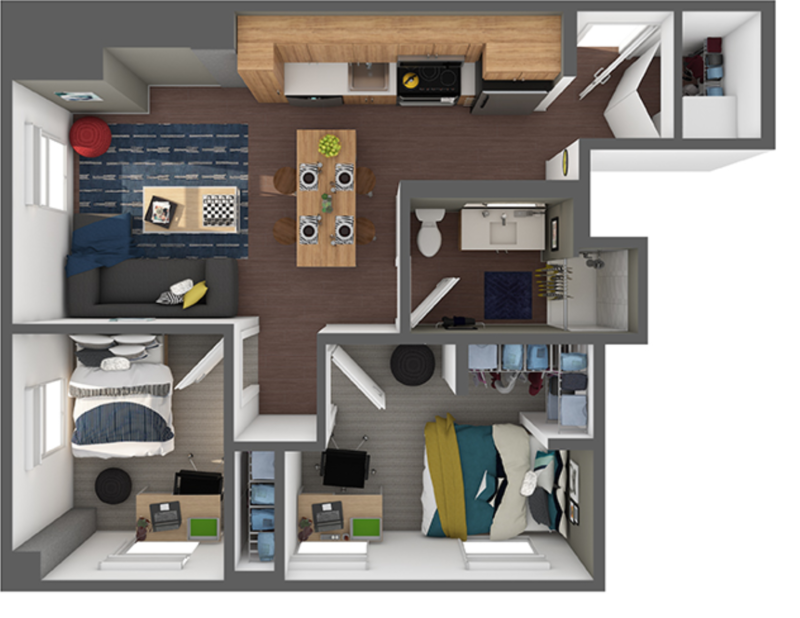 Also, there is plenty of rooms to study in, community rooms which you can rent, two fitness rooms, tanning booth, and a computer room where you can print for free located at the Bridges. Great opportunity!!  I have a space in a shared bedroom FURNISHED 2 bedroom/ 2 bath apartment at University Commons!! Price is $458 including ALL utilities!! Awesome workout room, hot tub, and game room! It is available May 15- August 5th! Parking is also available for an additional monthly fee! There's also a $250 leasing assignment fee that I'm asking the subleaser to split with me. Hello!! I am looking for a girl to sublease my bedroom over the summer. You can move in after spring semester ends (middle of May) and your rent for May will be paid. The months you would have to pay for would just be June-August. I live in a 2 bedroom (2 people per room) 3 bathroom apartment in The Quad on Delaware. 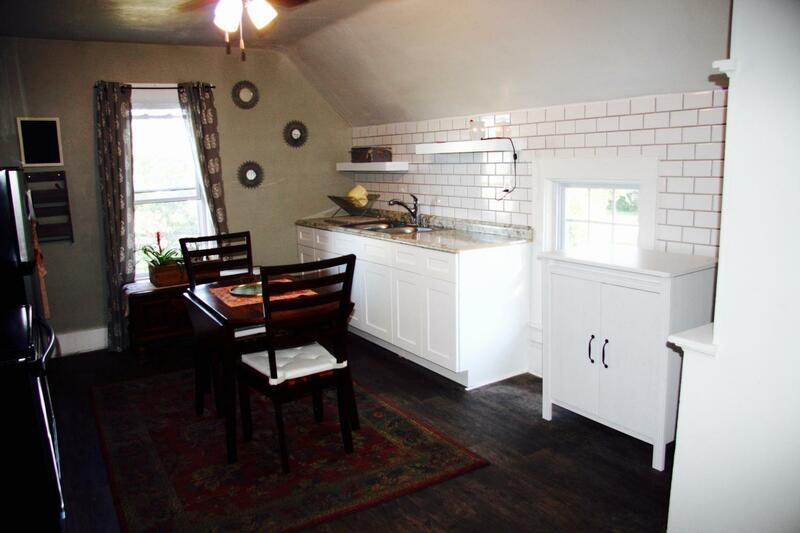 There is an extra room for studying, a nice living space, as well as a kitchen. We recently had a brand new washer and dryer installed in our unit. Rent is $526 a month. Hi! me and my roommate are trying to sublease our shared bedroom this summer. We'd like it to be from mid May to mid/end of August probably. 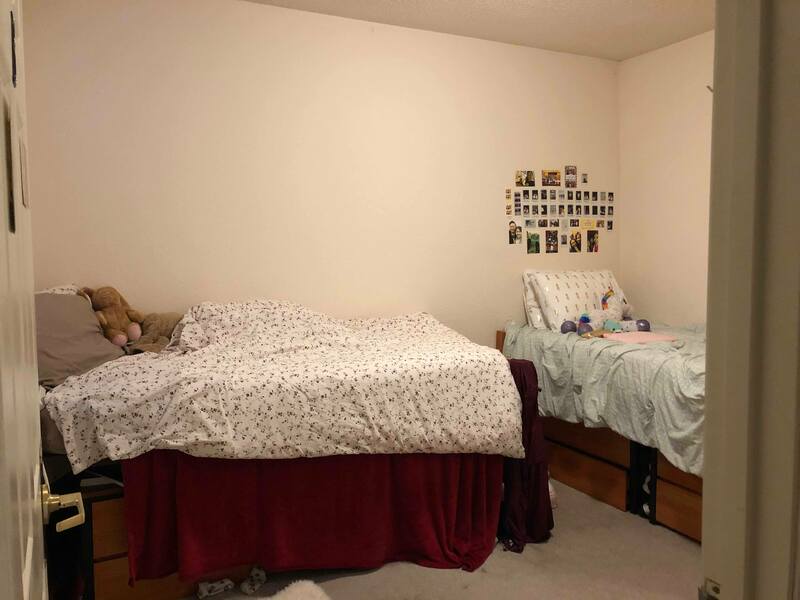 The shared room has a bunkbed and large closet. Parking would be available. There has been 5 girls living here, but the other 3 of them will only be in the apartment every once in a while this summer. So it will almost always be fully open. if you and a friend are interested in sharing the room message me! We are very negotiable and flexible with price!! Hi everyone, Im subleasing a private room until end of August at a beautiful house in the heart of Uptown. The house is just a block away from Lake St., minutes from downtown Minneapolis, and very close to the lakes. Public transportation is available nearby as well. 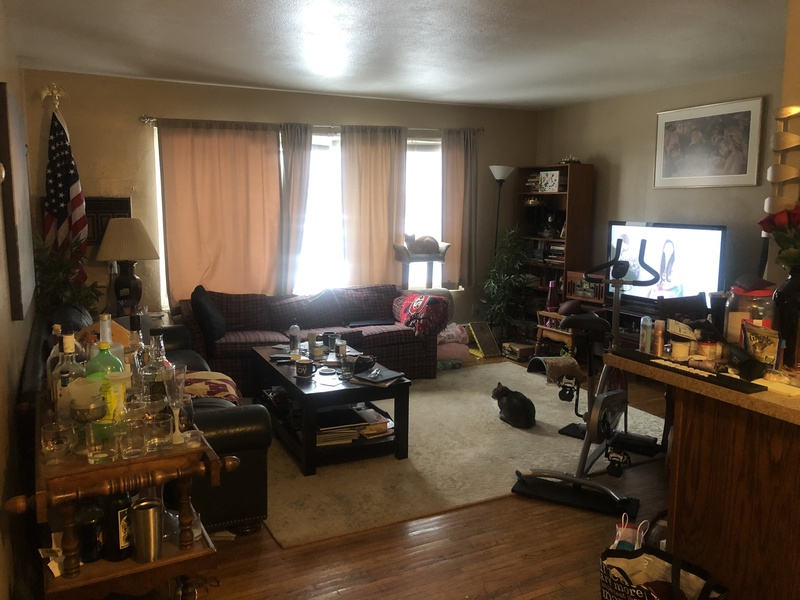 There is a large living room and dining room area with wood floors which is furnished with the home, and I share the home with two other nice, laid back girls. Let me know if you have any questions or are interested. Thanks! Shared Room at The Knoll! 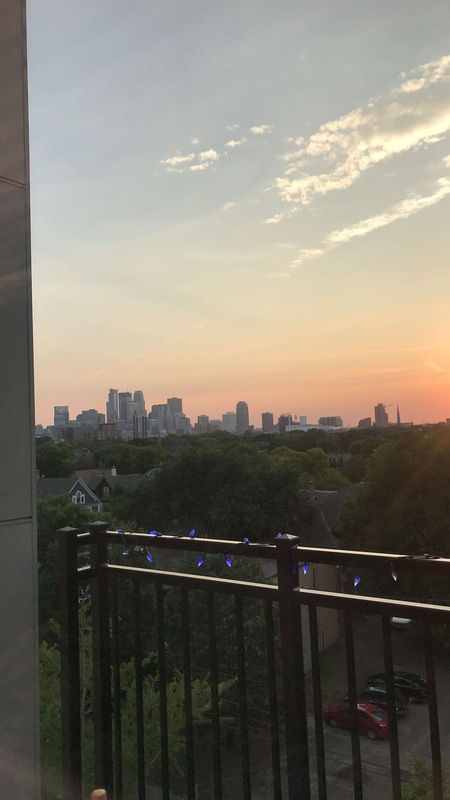 Looking for someone to sublease a shared room at The Knoll in Dinkytown. 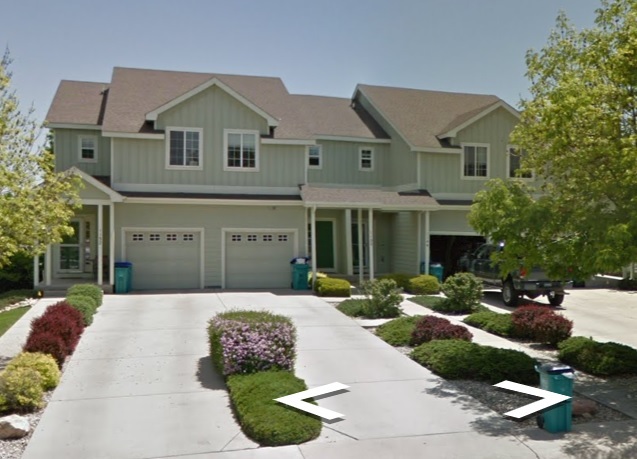 The rent is about $610 per month including utilities. I am looking for someone to takeover the lease from June to August, however the move in date is negotiable. 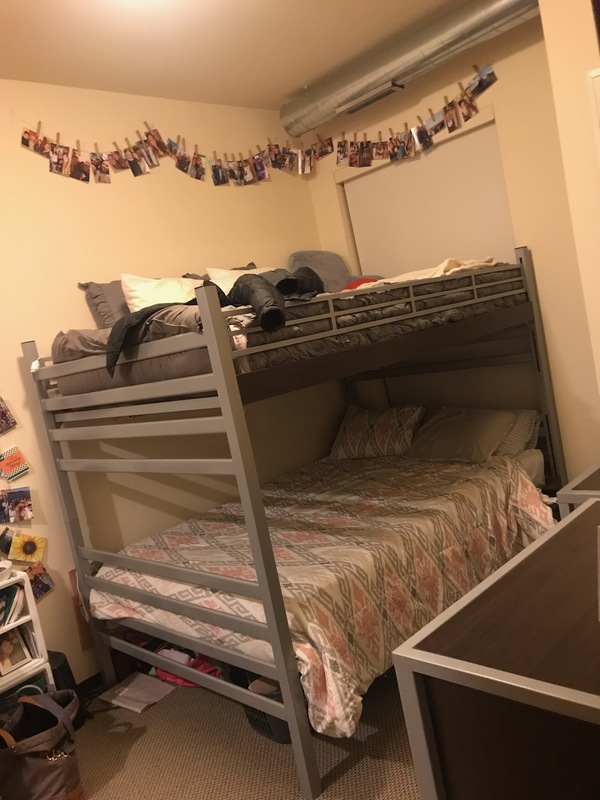 You would be sharing a room with someone, so if you would like to share with a friend, my roommate and I are both looking for someone to take our leases! We would prefer to have girls takeover the lease as there will be two other girls in the apartment! Solhaus Tower studio. 515 huron blvd se. 6th fl. Floor/ceiling windows. Laundry in unit. Wifi included. Exercise room in lobby area. Pets allowed. Very spacious and quiet. TV/cable included. Garage attached. 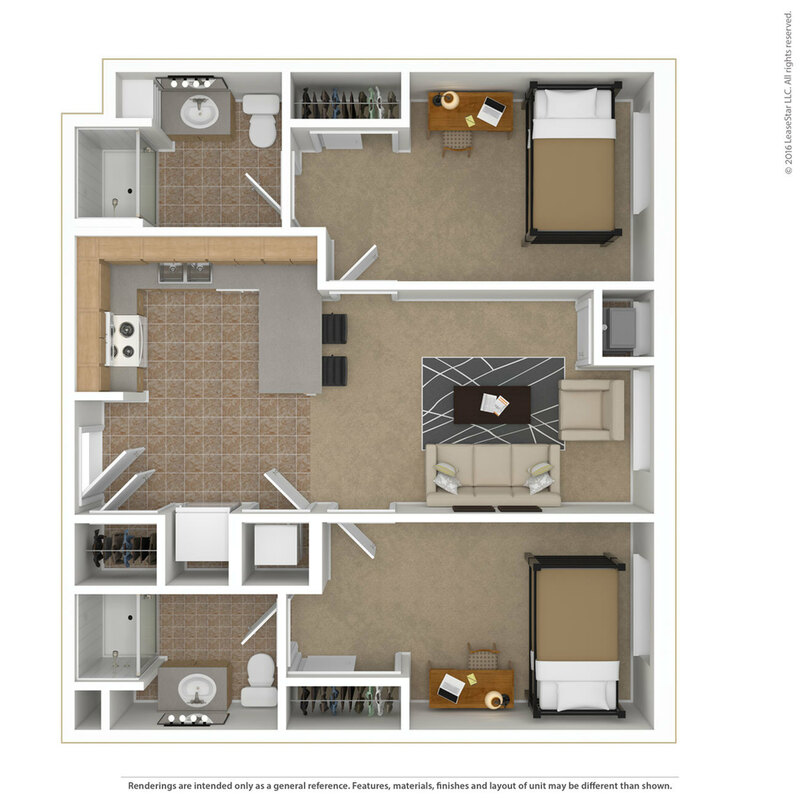 The apartment layout can vary upon your application, but the provided images are an example of one of the floor plans. The lease term begins on 8/30/19 and is a one year lease term. 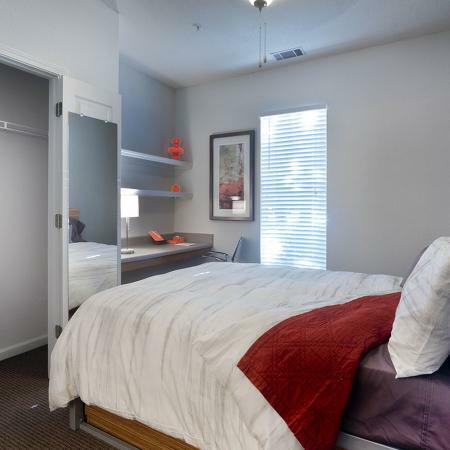 The apartment comes fully furnished stainless steel appliances, walk in closet, and a foldaway (Murphy) bed. Parking is available but additional. I will be willing to pay applications fees/any fees when signing (except security deposit). Feel free to ask questions! Looking for a guy to sublease a single room in a 4 bedroom 2 bathroom apartment. Would be sharing a bathroom with one other guy, but will have your own room. Kitchen/living room fully furnished. Bedroom can be partly furnished. Available mid-May - August. Utilities run at around 5-$10 a month. Underground and lot parking available on first-come/first-serve basis. Email for more details or pictures. 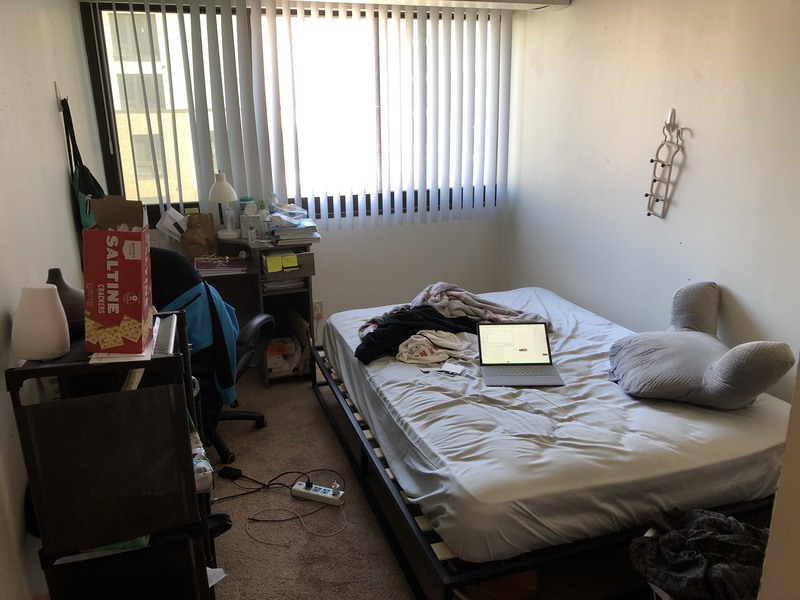 I am looking for someone to sublease my shared bedroom with the option to make it a private room since my roommate is also subleasing. Perfect for a student or summer intern. 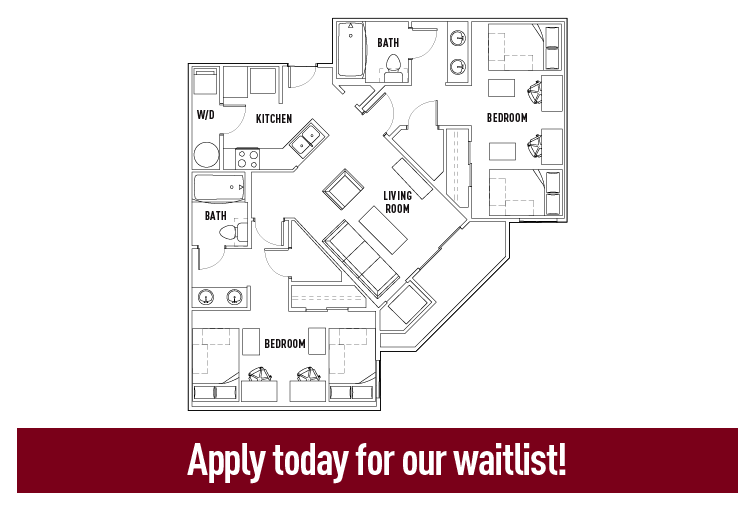 Ammenities: gym, in-unit laundry, theatre, community rooms, game rooms, tanning beds Available: ASAP until until August 31st. Rent: VERY negotiable. Utilities - $10-20/mo. Unit: The unit is very spacious and comes furnished and I am willing to leave behind any of my own furniture/bedding if that is of interest. 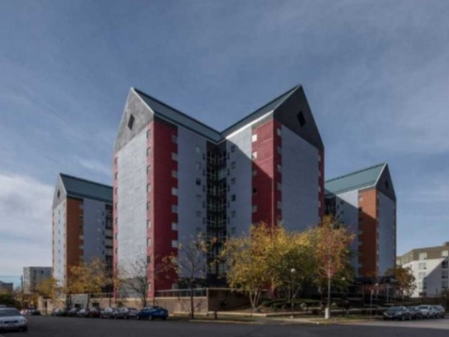 Looking for someone to sublease a spot in my 2 bedroom 2 bathroom unit at the Bridges from May 2019 - August 2019. 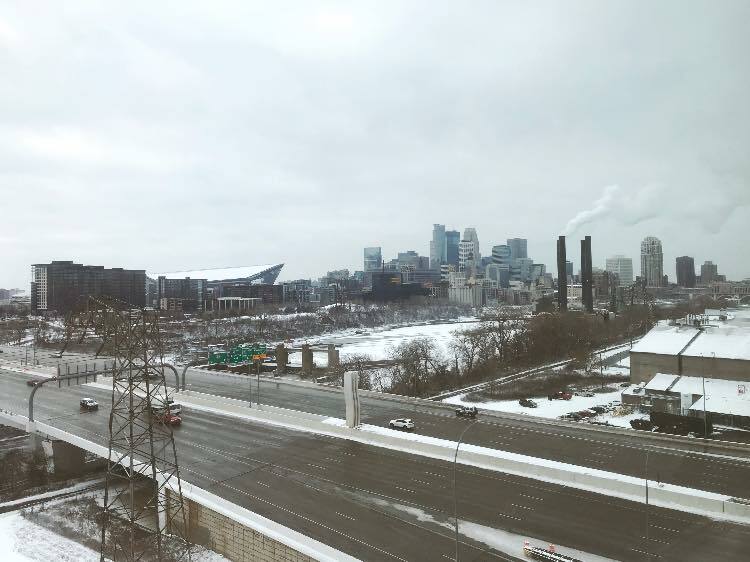 It is an 8th floor corner unit that has a beautiful view of campus on one side and downtown Minneapolis on the other side. It is located very close to Dinktytown, campus, and any necessary bus stops. There is also a parking garage if needed. The rent for May would be covered, so only three months of rent would need to be paid. Please contact me with any questions! **Price Negotiable** Hello! I am looking for some one to sublease for Summer 2019. 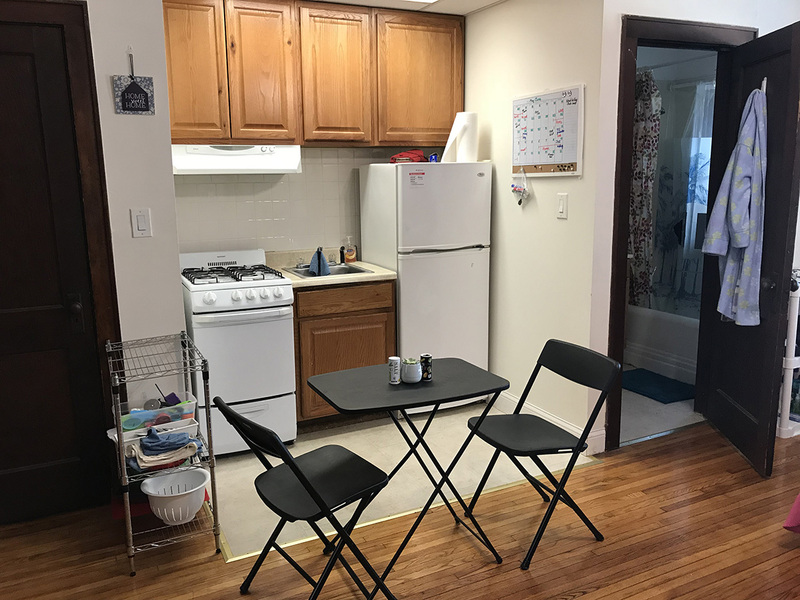 It is a 2b/2b shared (bedroom shared) apartment with a GREAT LOCATION at Sydney Hall 15th ave and 4th street. Just a across the street from campus and a block from the heart of DinkyTown. The rent is $560 a month plus electric and gas utilities. Please message me for more details and if you are interested in coming and seeing the place. Price Negotiable. THERE ARE THREE SPOTS! Bring a friend!